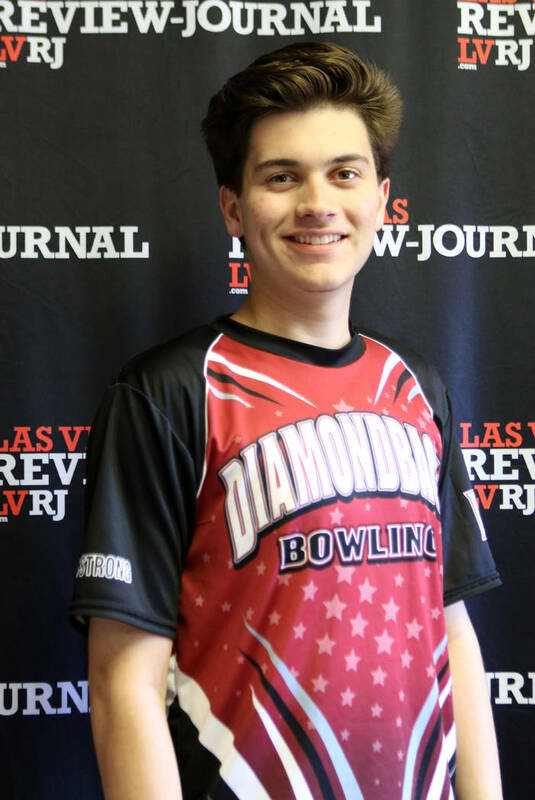 Here are the Las Vegas Review-Journal’s all-state boys and girls bowling teams. 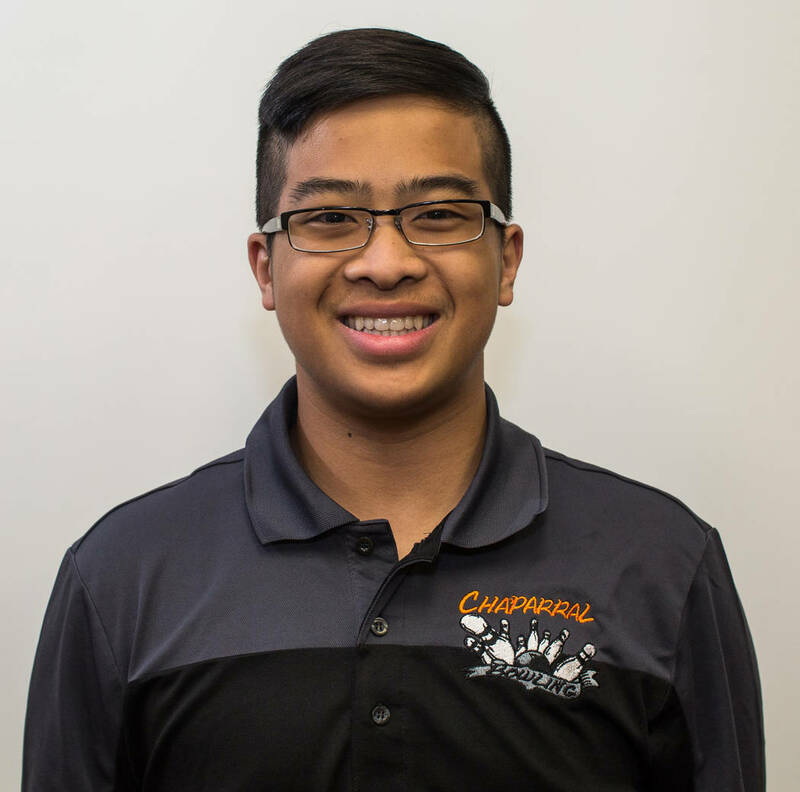 Chaparral's Cerell Cardines is a member of the Las Vegas Review-Journal's all-state bys bowling team. 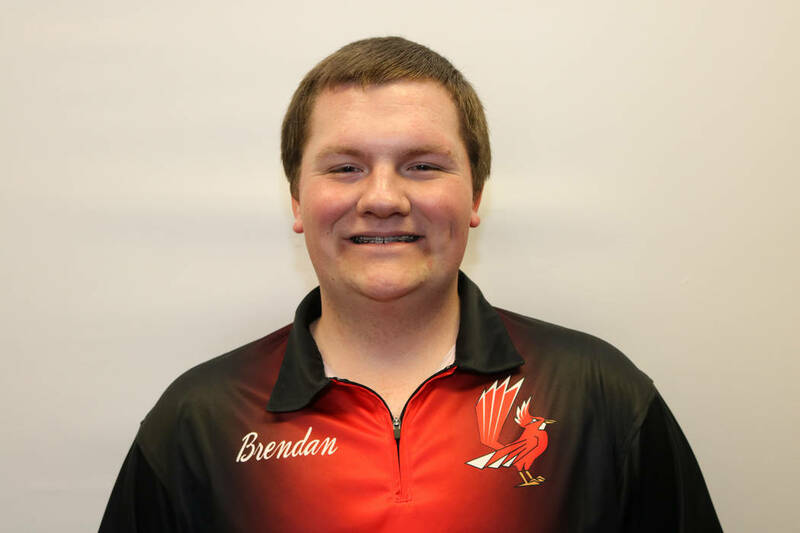 Tech's Brendan Lindsey is a member of the Las Vegas Review-Journal's all-state bowling team. 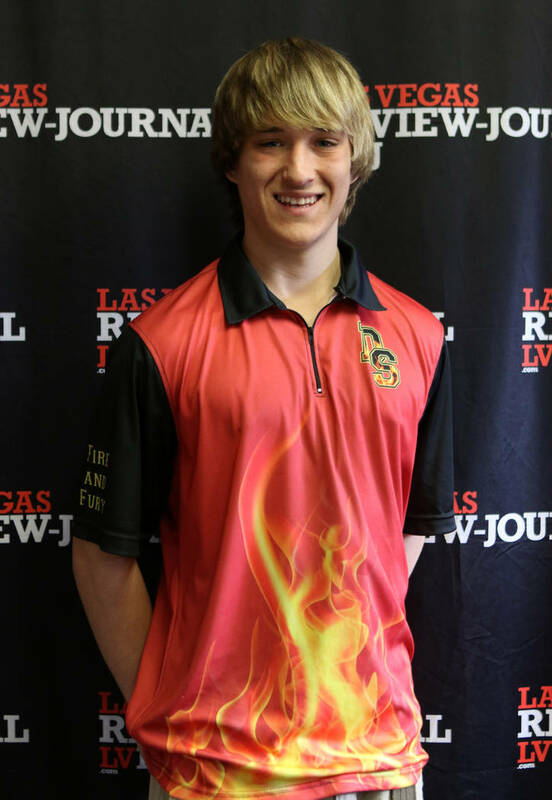 Las Vegas High's Kyle Wilson is a member of the Las Vegas Review-Journal's all-state boys bowling team. 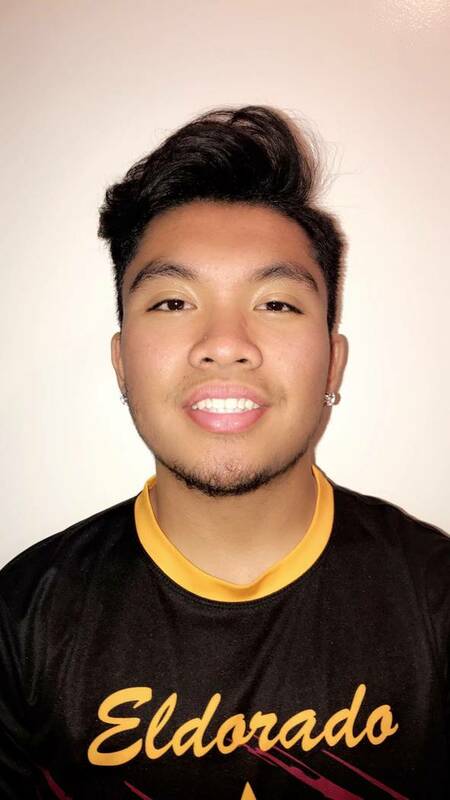 Eldorado's Elijah Lomotan is a member of the Las Vegas Review-Journal's all-state boys bowling team. 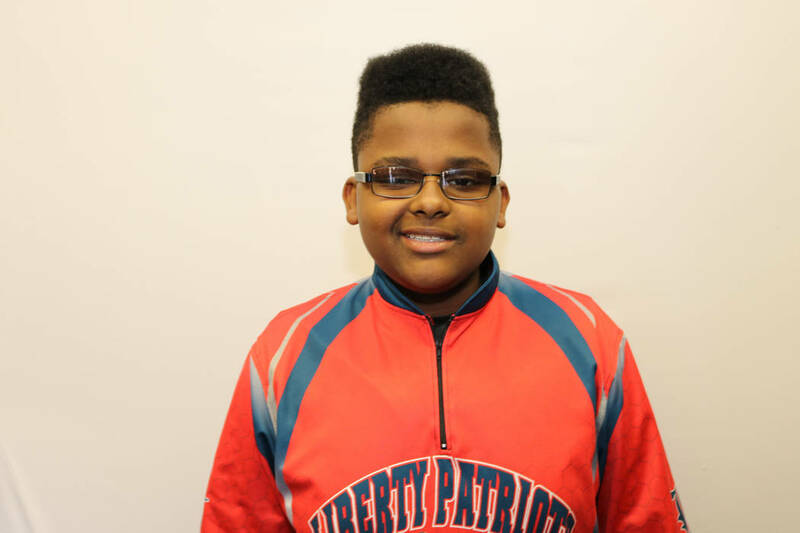 Liberty's Terrance Rock is a member of the Las Vegas Review-Journal's all-state bowling team. 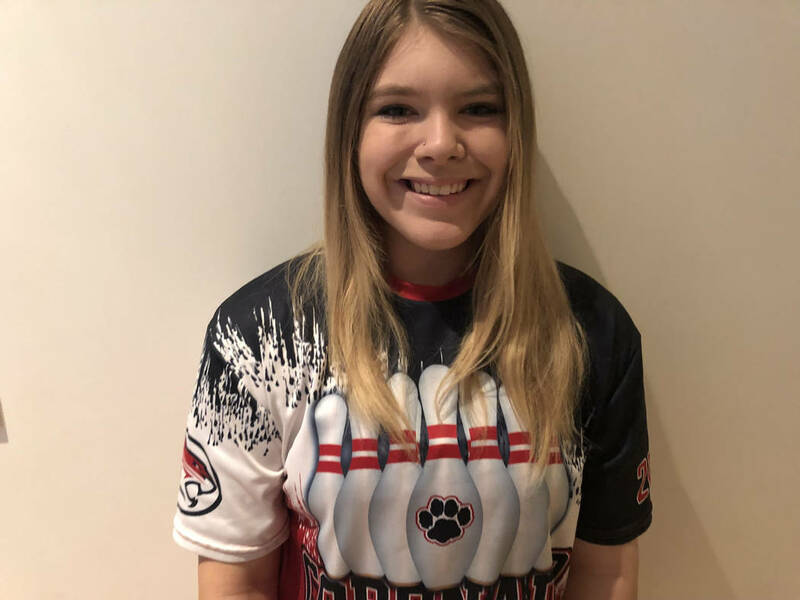 Valley's Savannah Decker is a member of the Las Vegas Review-Journal's all-state girls bowling team. 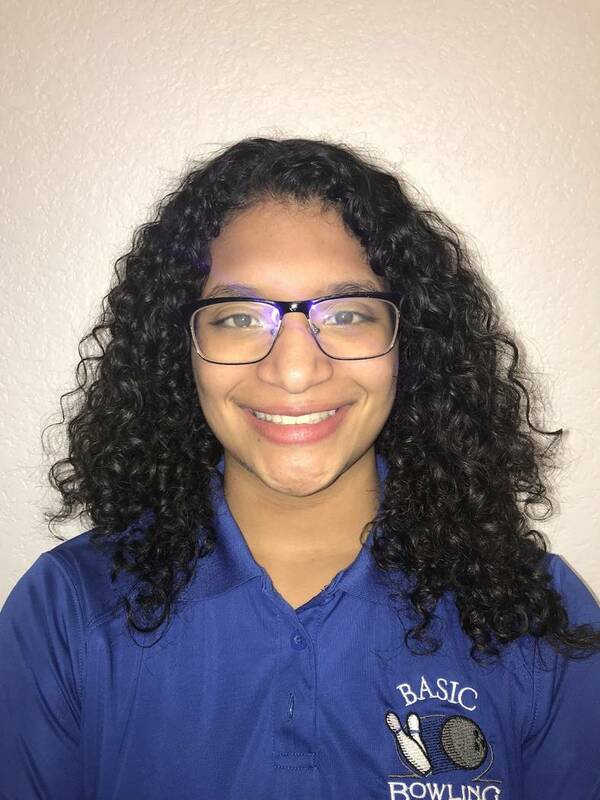 Basic's Olivia Lampkin is a member of the Las Vegas Review-Journal's all-state girls bowling team. 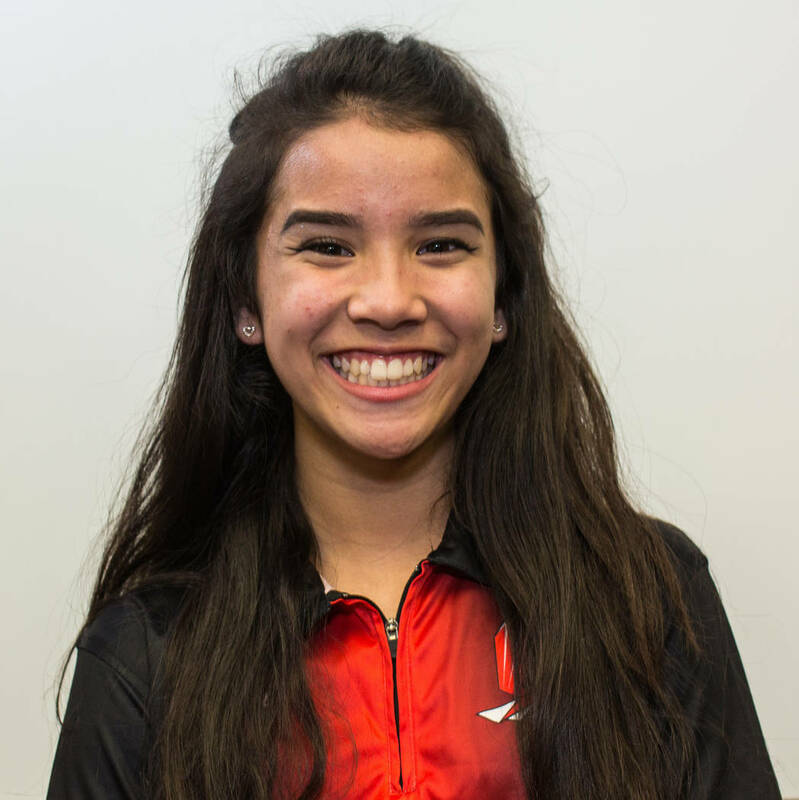 Tech's Eri Leong is a member of the Las Vegas Review-Journal's all-state girls bowling team. 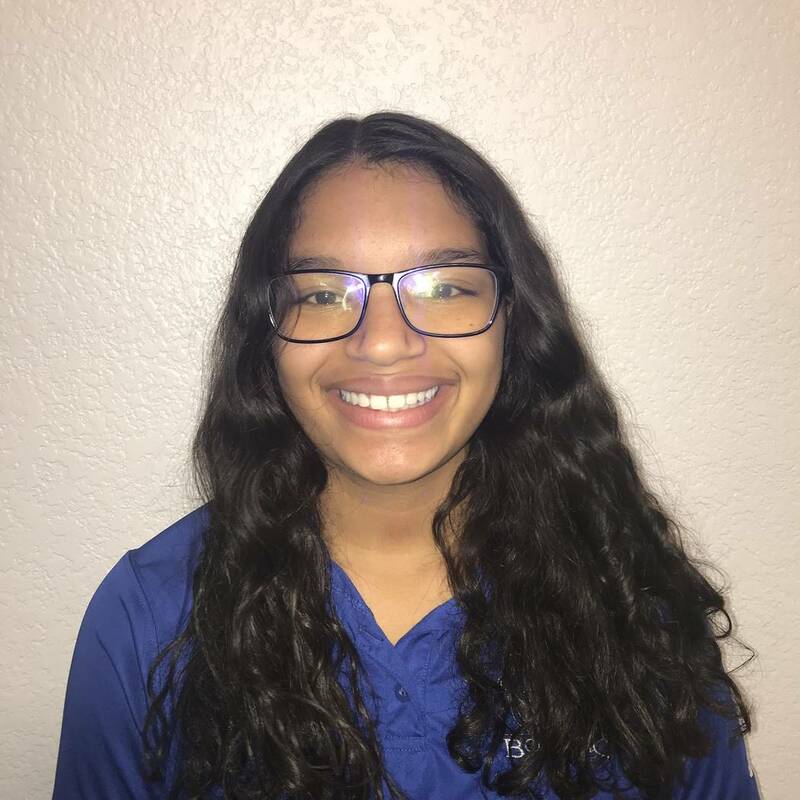 Coronado's Alexis Safely is a member of the Las Vegas Review-Journal's all-state girls bowling team. 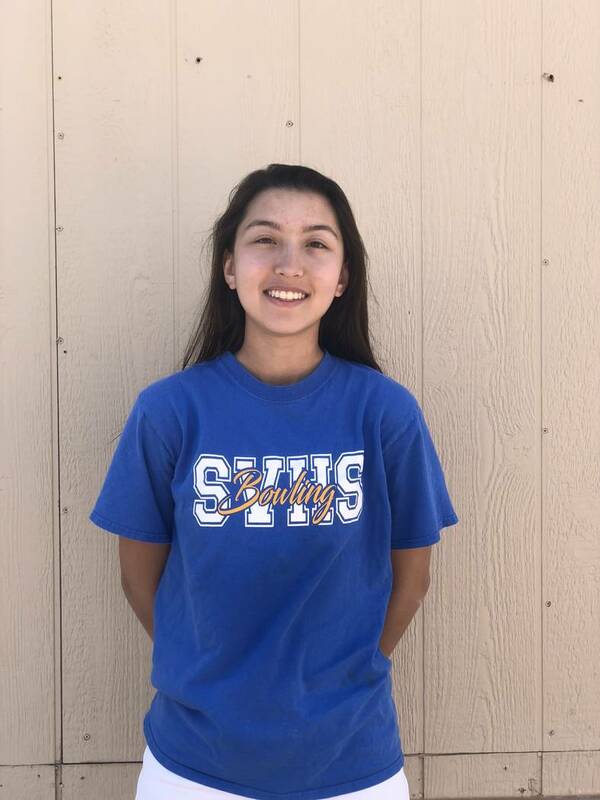 Sierra Vista's Vanessa Fuzie is a member of the Las Vegas Review-Journal's all-state girls bowling team. 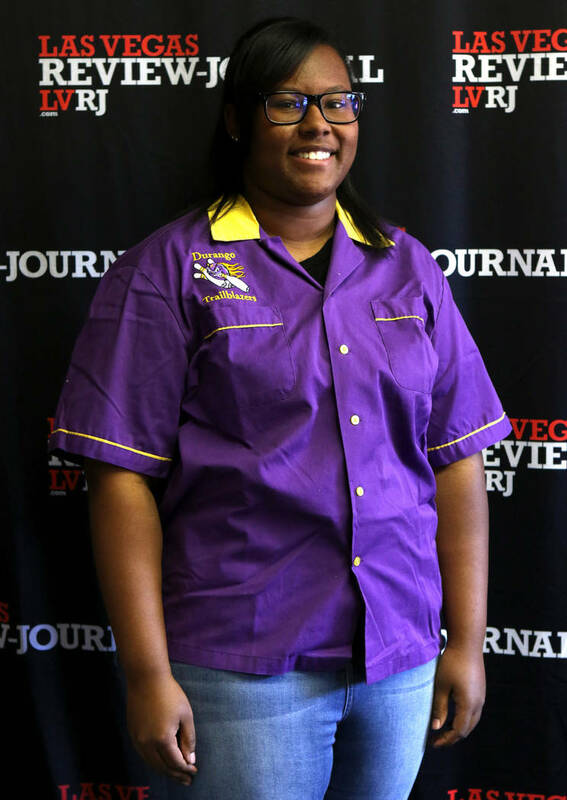 Basic's Jazelle Lampkin is a member of the Las Vegas Review-Journal's all-state girls bowling team. Cardines posted a regular-season average of 225.6. He finished fourth at the Class 3A individual state tournament with a 580 series. Dobbs was the runner-up in the Class 4A state individual tournament with a 706 series. He had a 208.7 average during the regular season. 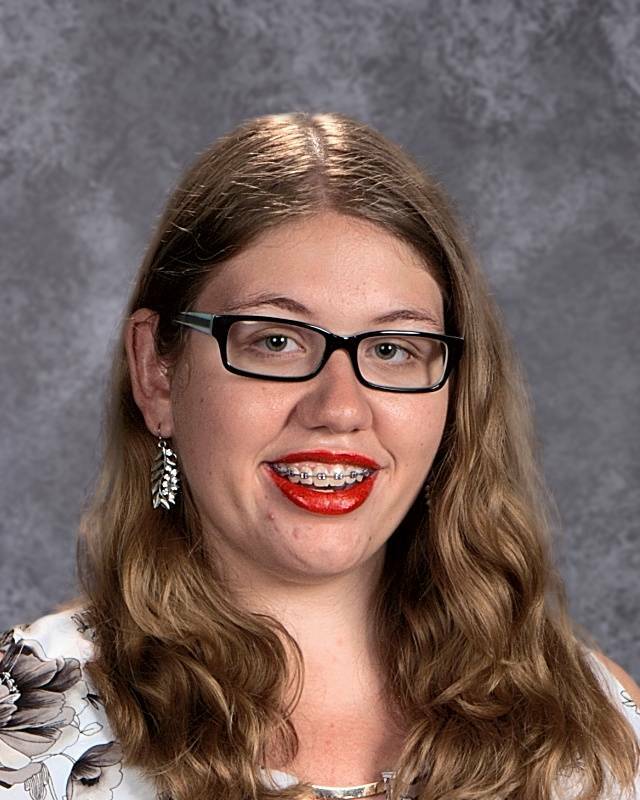 Lindsey was the Class 3A state individual champion with a 674 series, including a 247 game. He averaged 209.6 during the regular season. The Class 4A state individual champion rolled a 755 series in the finals. He had a 277 game in that event, and posted a regular-season average of 224.0. The 2017 individual state champion finished third in the Class 4A individual state tournament this season with a 623 series. Andrews posted a regular-season average of 198.8. Lomotan averaged 214.8 during the regular season, and helped the Sundevils advance to the Sunrise Region final as a team. Mortensen was sixth at the Class 4A state individual tournament with a 500 series and helped the Grizzlies capture the 4A state team title. He averaged 214.0 during the regular season. Pinkus helped the Dragons win the Class 3A state team title. 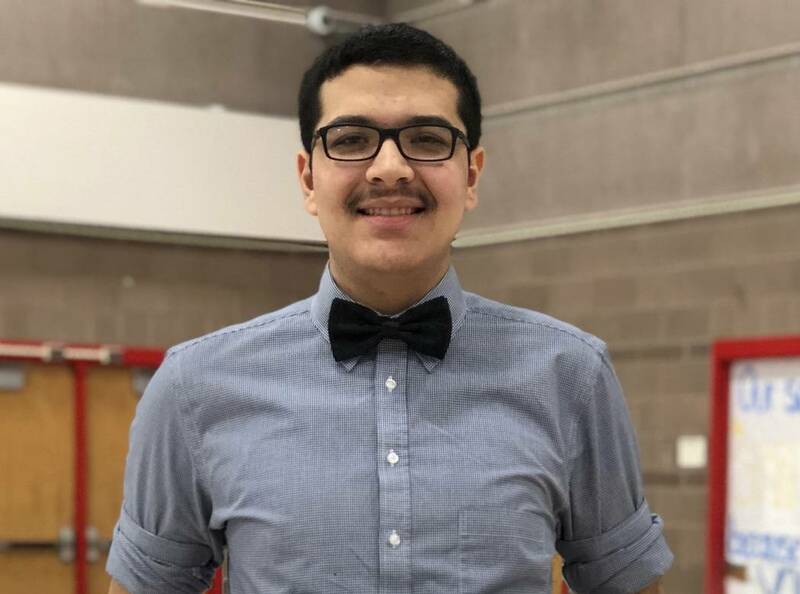 He finished second at the 3A state individual tournament with a 654 series, and posted a 195.1 average during the regular season. Rock averaged 213.5 during the regular season, and placed fifth at the Class 4A state individual tournament with a 523 series. Martin guided the Grizzlies to their first Class 4A state team title with a 7-2 win over Sunrise Region champion Foothill. Spring Valley also won the Sunset Region girls team title. Decker rolled a 695 series, including a 276 game, to win the Class 4A individual state tournament. She averaged 159.1 during the regular season. Lampkin rolled a 728 series in the Class 4A state team championship, helping the Wolves beat Spring Valley 7-2 for the title. She averaged 201.2 in the regular season. Leong defended her Class 3A state individual championship by rolling a 582 series, including a 205 game. He had a 180.0 regular-season average, and helped the Roadrunners win the Class 3A state team title. Safley led the Cougars to the Class 4A Sunrise Region final. She posed a 192.9 average during the regular season. Stratton averaged 187.3 during the regular season. She led the Grizzlies to the Class 4A Sunset Region title and a state runner-up finish. Fuzie finished second in the Class 4A individual state tournament with a 638 series that included a 279 game. She averaged 169.2 during the regular season. 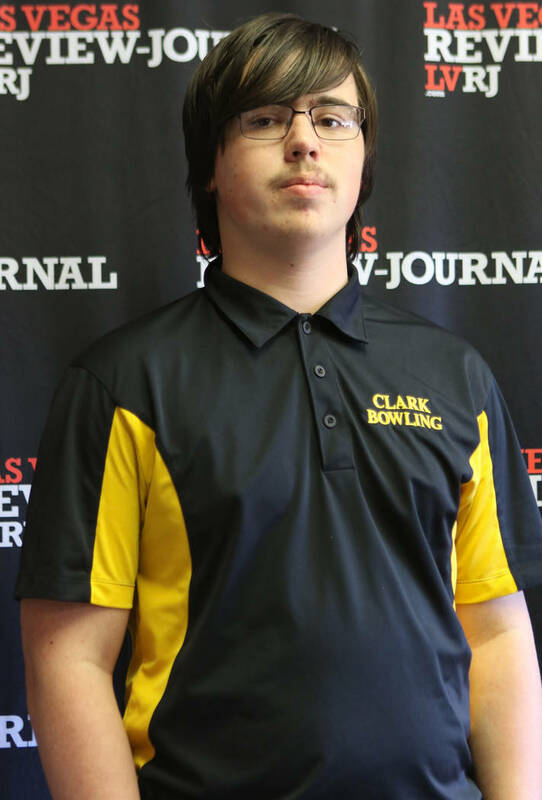 Jenkins placed fourth at the Class 4A state individual tournament with a 558 series. She averaged 162.4 during the regular season. 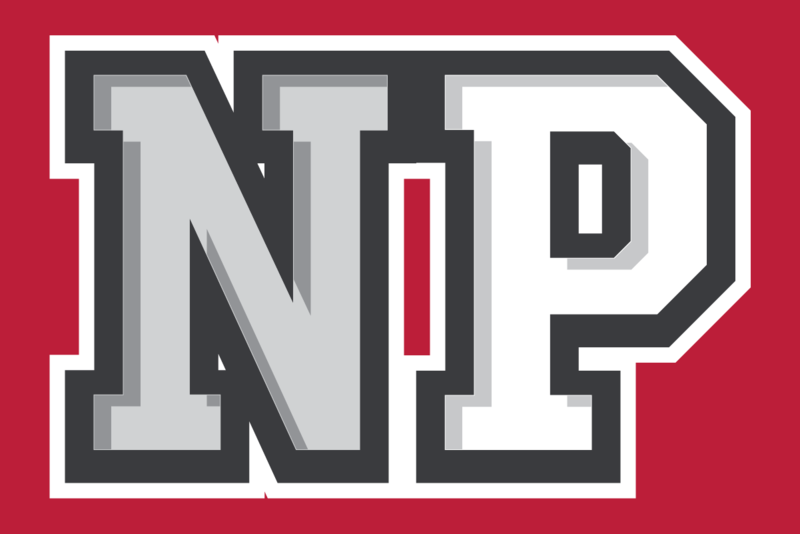 Lampkin helped the Wolves capture the Class 4A Sunrise Region and state titles. She had a 184.7 average during the regular season. Purdy posted a regular-season average of 179.2 and helped the Cougars finish second in the Class 4A Sunrise Region team tournament. Rosado placed third in the Class 3A state individual tournament with a 460 series. She averaged 185.0 during the regular season, and helped the Roadrunners to the 3A state team title. Borsack coached the Wolves to the Class 4A girls team championship with a 7-2 victory over Spring Valley.